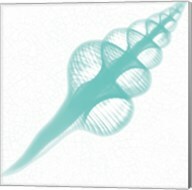 Silhouettes. 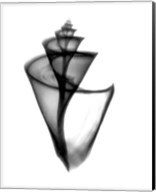 Gothic. 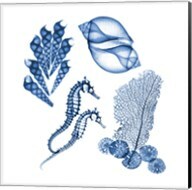 Sea Creatures. 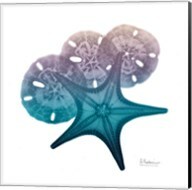 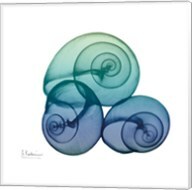 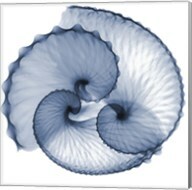 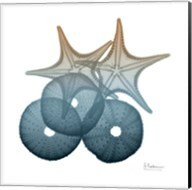 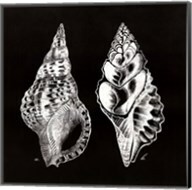 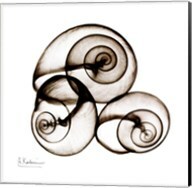 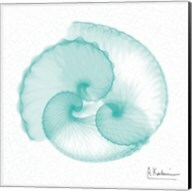 The X-Ray Seashell Art is all about the X-Ray style of art that might be seen at a small art gallery or be seen in someone's private study at home. 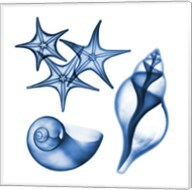 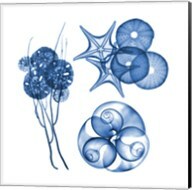 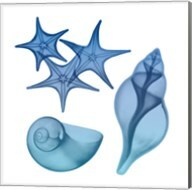 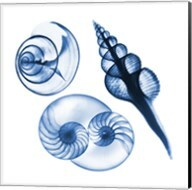 The first thing that a person might think of when they see an X-Ray effect over a piece of art like those in the X-Ray Seashell Wall Art Collection. 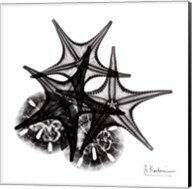 The works are seen as Gothic and out of this world due to the spooky looking silhouette that the effect gives them. 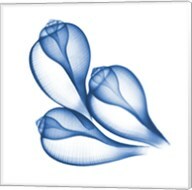 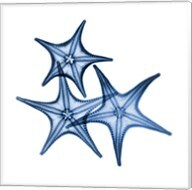 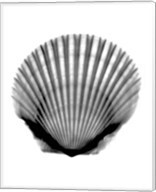 The X-Ray effect also makes the shells on the canvas look as if they are patterned. 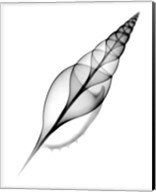 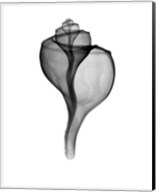 Some of the works are x-ray introverted, an effect where the background of the image is black and the main focus of the image is white and black contrast. 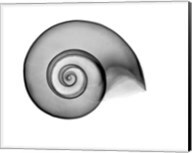 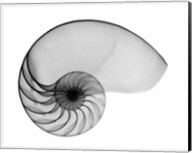 The idea of having X-Ray Seashell Artwork is to have the viewer see that there is more to a seashell then just the elegance of the outside of the shell. 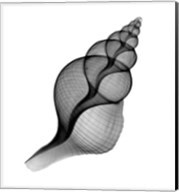 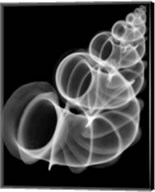 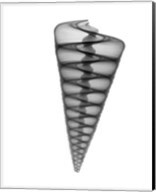 The X-Ray effect shows that life on the inside of the shell might be like for the creatures that occupy the shells if they were on the beach in the rock pools. 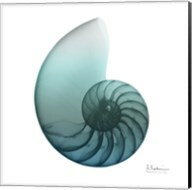 X-Ray Seashell Wall Art is seen as the ideal piece of art for any art collector that wants a to bring a bit of grit and mystery to any of their rooms. 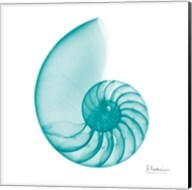 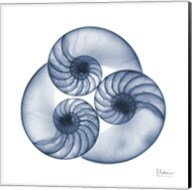 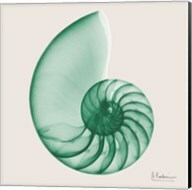 It also gives nature lovers that are out there with a look of what the inside of a shell might look like.